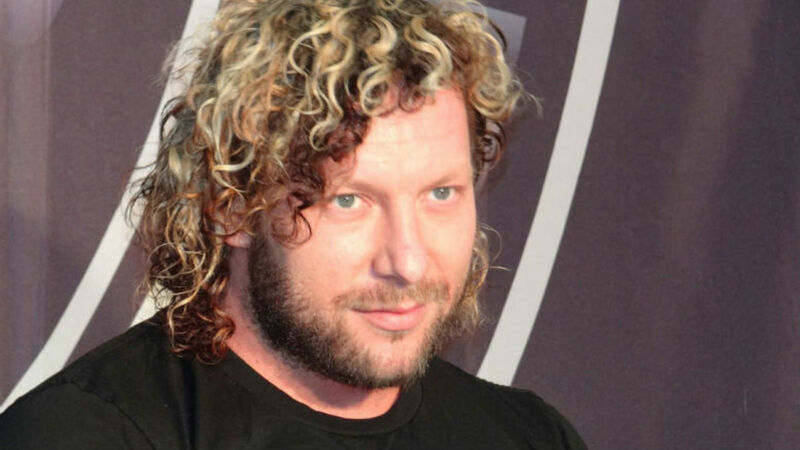 Kenny Omega will miss most of the upcoming Destruction tour with a left meniscus injury, but he won’t miss the tour entirely. New Japan made the announcement early this morning that he would be out for a majority of the tour. They didn’t mention any further details regarding the injury, but did mention that his IWGP United States title defense against Juice Robinson is still scheduled for September 24th in Kobe. Leo Tonga is set to take his place in the upcoming tour. He is the brother of both Tama Tonga and Tanga Roa, as well as the son of Haku. He’s been training at the New Japan Dojo since the start of the year, and before that was training at the Dudley Boyz’ Team 3D Academy. Standing at 6’8, it would make him the tallest member of the New Japan roster. His first match on the tour will be on the September 7th Road to Destruction show in Korakuen Hall, where he will team with the Guerrillas of Destiny to take on War Machine and Juice Robinson.